Following national deregulation and commencing July 1, 2017, the Northern Territory will be transitioning from the interim BJD management position of JBAS 7 to JBAS 6 for entry of cattle. The Northern Territory Cattlemen’s Association (NTCA) has consulted comprehensively with both NTCA members, which represent over 90% of the NT cattle herd, NT Department of Primary Industries and Resources (DPIR) staff and other stakeholders, to develop an informed and comprehensive industry position for the ongoing management of Bovine Johne’s Disease (BJD). JBAS 61 or above is required for importation of cattle in to the NT. JBAS 6 for NT herds will be encouraged. Maintaining JBAS 7 or higher to access WA will be a commercial decision by individual herd managers. Managing risk of disease entry through breeding stock from the northern or temperate zones is the responsibility of the individual herd managers who may demand JBAS 7 or higher, or vaccination or other risk minimisation strategies. ii) Manage the new arrangements efficiently. BJD is included in the general Biosecurity plan document which is simplified, web and paper –based, and supported with technical help. The detail of the Biosecurity Plans to be adopted by all producers needs to be further discussed and clarified as this is integral to the requirements of JBAS 6. JBAS 6 Biosecurity Management Plans do not require veterinarian sign off. Individual herd managers can add to the biosecurity plan to suit their own circumstances. The NTCA support a dispensation for direct consignment to slaughter for any status of cattle. 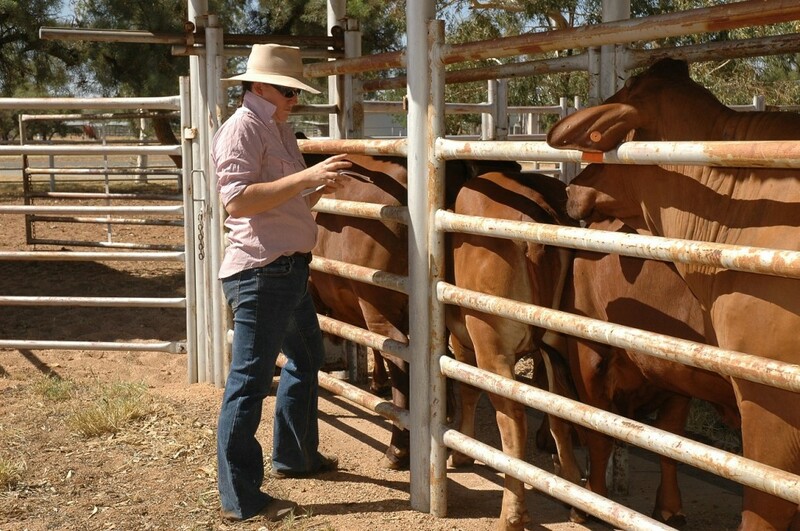 The NTCA support the use of a permanent mark plus a visual tag for identification of JD vaccinates. For herds selling cattle to live export markets the detection of BJD in the imported or local cattle has a very high consequence as current export protocols ban the export of cattle from the property for 5 years. For herds selling cattle to BJD sensitive markets such as Western Australia, the detection of BJD in the imported or local cattle has a high consequence as the sale of cattle will be banned until the disease is eradicated. The risk of disease entry, especially from the north and inland Australia is very low. The risk of survival and spread of the disease in NT herds is very low. Herd biosecurity is now the responsibility of herd managers and the protection of their access to market with respect to disease, in particular BJD is now the responsibility of herd managers. All stakeholders are encouraged to contact the NTCA (08) 8981 5976 or the NT DPIR (08) 8999 2006 directly if they have any questions or require further information about the NT’s position on BJD management beyond 1st July 2017.